NEW! Inlet manifolds for pre cross-flow ford. 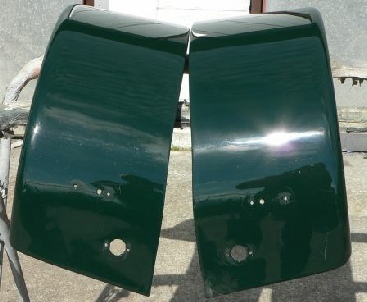 A pair of second hand Caterham rear wings. 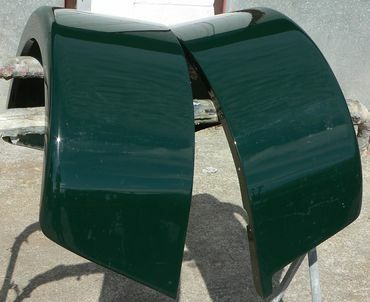 These have been painted, fitted and used. They have a few marks and scratches but no damage.